At the Law Office of Kirch Rounds Bowman & Deffenbaugh PC, we celebrate the joining of two lives in spiritual, practical, and financial ways. Our attorneys can help you ensure that substantial family or personal assets remain in your family even if something unexpected happens in the future. 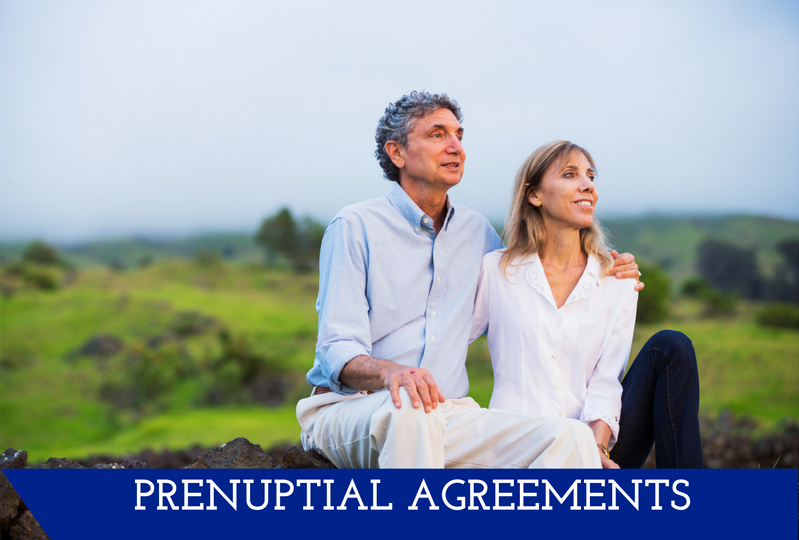 Contact our office and speak with our experts about how a prenuptial or postnuptial agreement can help you plan for the future disposition of your assets.